*With just a few simple ingredients added to the base of these bars, you can make so many varieties! *Flatbread is great to sop up the last bit of delicious AIP curry! This week, I'm highlighting two quick and easy meals! *Wraps are a delicious way to use up leftover turkey or chicken! *Are you a mushroom lover? Wendi’s got a nourishing warm soup for you to try. 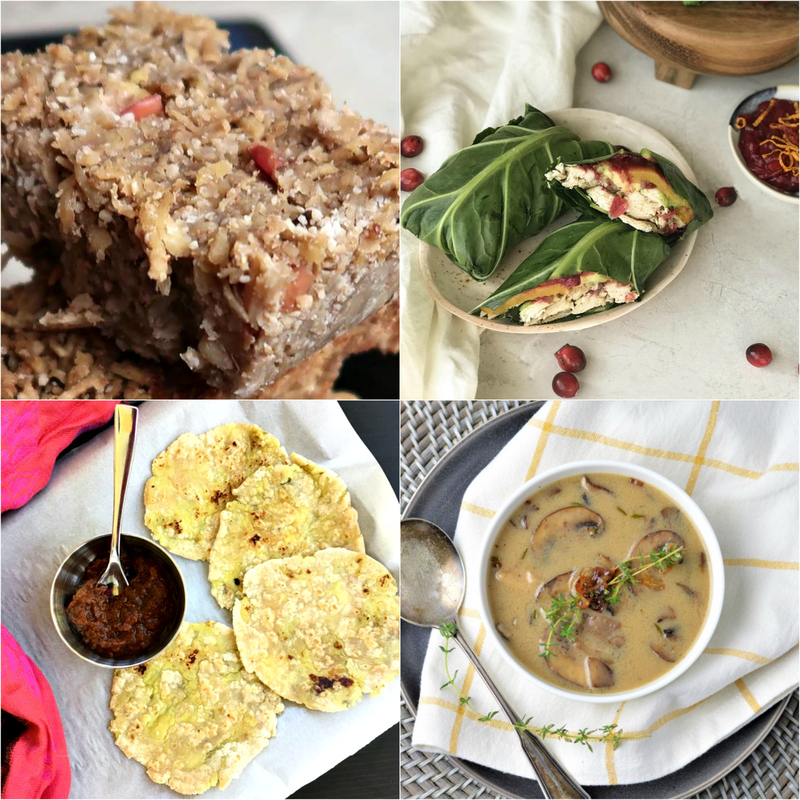 To see the favorites from this week + a whole new group of recipes, visit Roundtable #246!